●Acorn Treasure, Huntsville- FREE attendance to Babywearing Class! ● Baby and Me Natural parenting Co-op Facebook group- FREE gift with purchase! ● Brandice Senecal, LMT- 20% off prenatal massage! ● David Christopher’s- 40% one baby item in-store purchase! ● Earthside Natural Parenting Shop- 10% off select merchandise! ● Mehndi Henna Belly Design by Andi- 50% off! 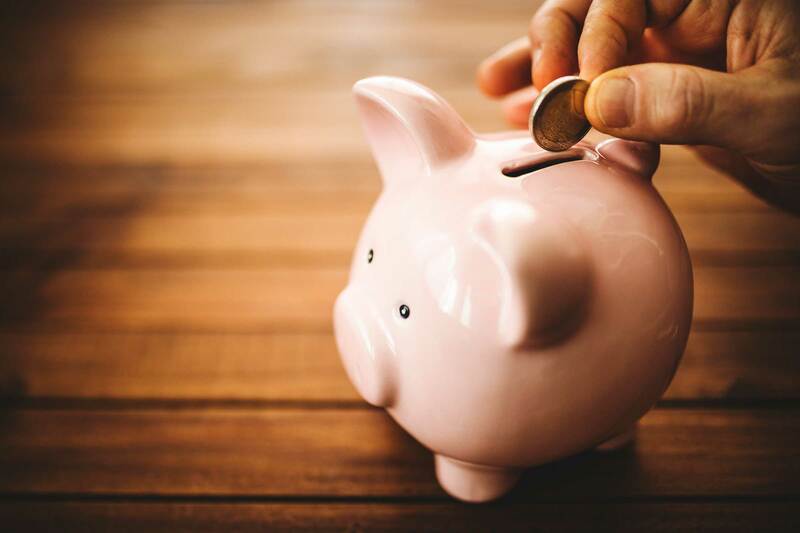 ● Mothering Herbs- 25% off all products! ● Muscle Shoals Florist- 10% off in-store purchases! ● Photography by H. Sumner- 15% off birth photography package and free 8x10 print! ● Shoals Birth Photographer- Complimentary Maternity Mini Session with 1 8x10 with birth photography reservation! ● Studio 23- 15% off any custom order! ● Wonderfully Made Postpartum Doula Services- 20% off & two complimentary meals! ● Yummies Bakery- 10% off one time purchase! Feel free to contact your doula with any questions! 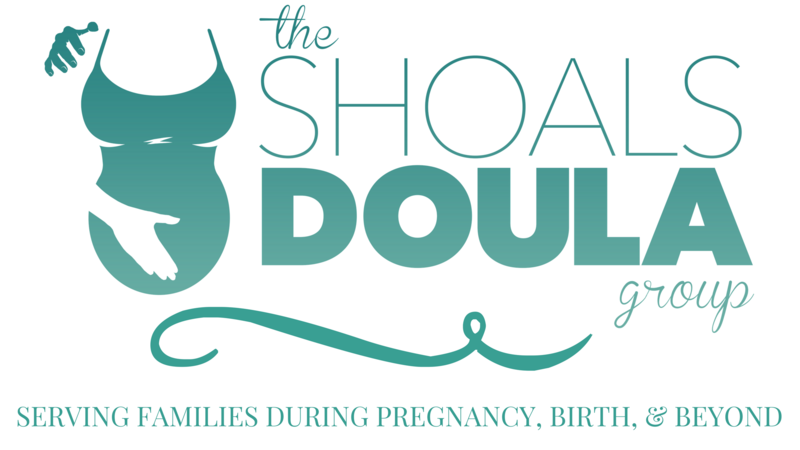 Thank you for choosing Shoals Doula Group!